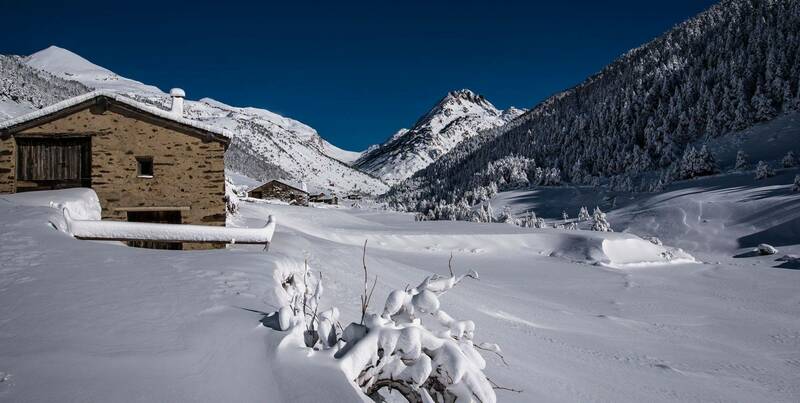 If there’s one thing that Andorra excels at, it’s anything that involves snow. 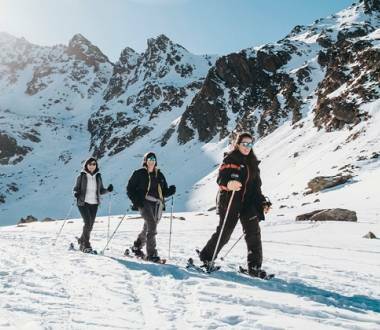 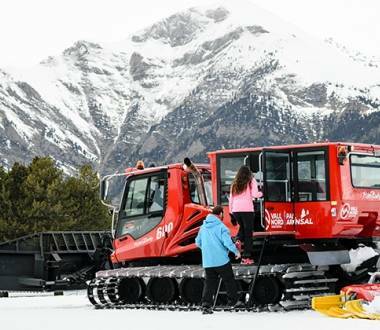 Find a wide range of snow activities in La Massana to suit all tastes and ages. 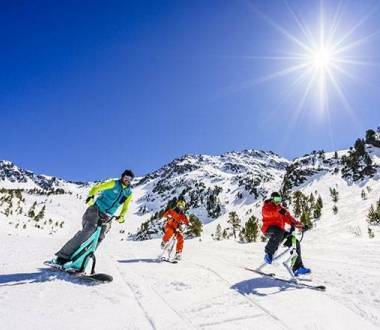 Your day in Vallnord doesn’t end when the sun goes down. 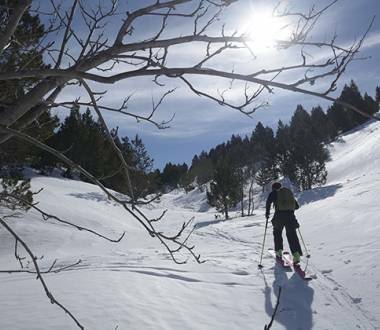 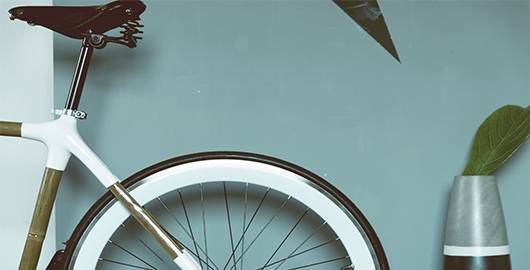 Would you like to find out what else the resort has to offer to extend your day that little bit further? 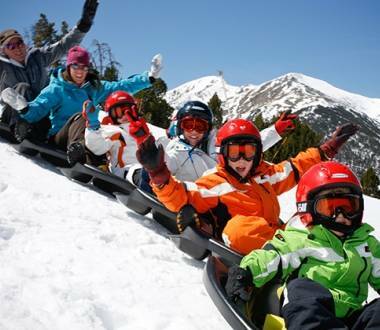 It is easy to feel like a child again: try the Snow Snake with your friends in Vallnord. 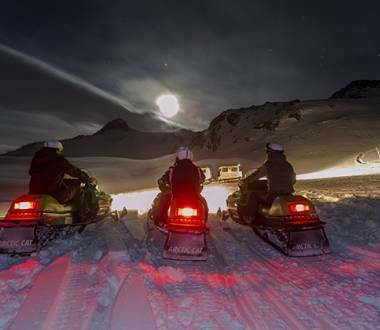 The Snow Retrack (snowcat) offers you the chance to see how the slopes are set up each day for yourselves, as night falls.